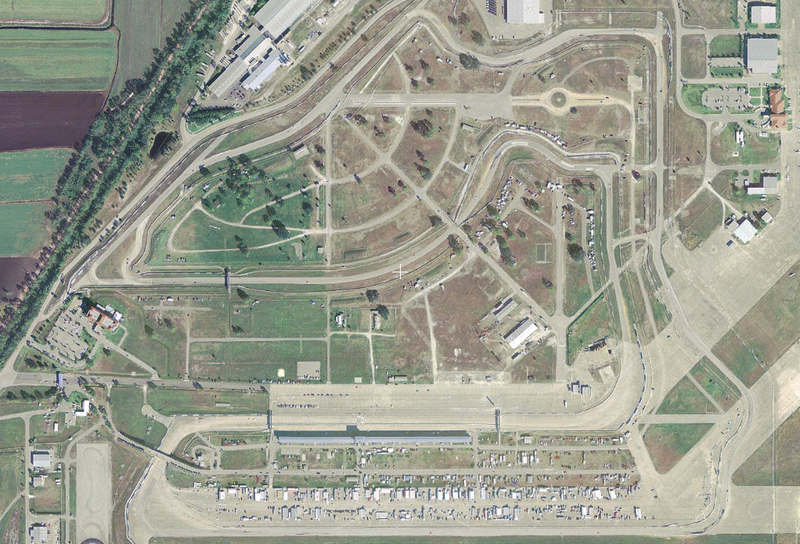 Sebring international raceway's orgins began in 1940, Officials contacted Congress delegations to try and have an Army base built in the area. Between mid 1940 and early 1941 Army Air Corps engineers surveyed the are for its suitability. 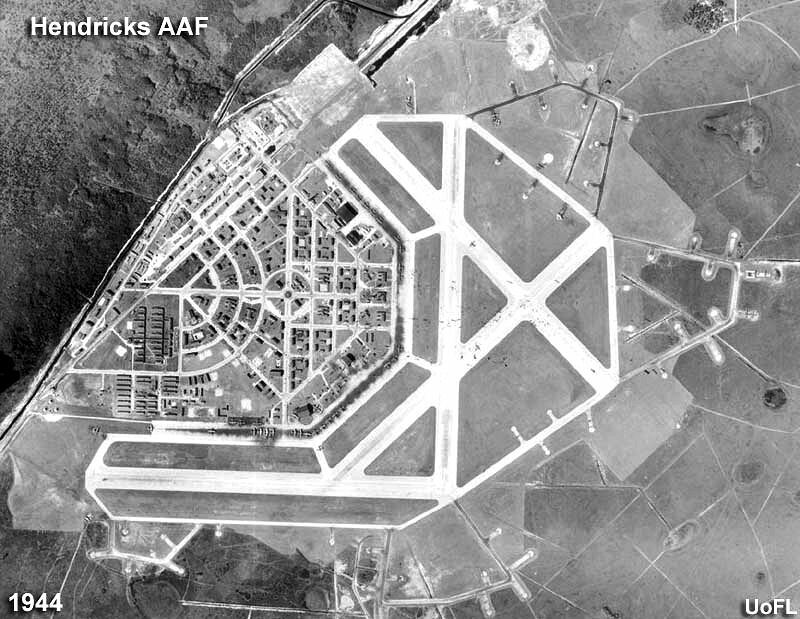 1942 saw the base renamed to Hendricks Field and assigned to the Army Air Forces Training Command, Eastern Flight Training Center, 76th Flying Training Wing. 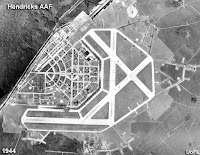 At its height there were over 100 B17 bombers based there and over 10000 personnel trained. It stopped being used for training in 1946. In 1949 Sam Collier and Bob Gegan saw the airfield and had discussions with Allen Altvader (who was in charge of the site at the time) about using the airfield for a race. before he could take it any further Collier was killed at a race in Watkins Glen. Engineer Alec Ullmann was looking for various military sites that he could use to convert military aircraft in to civilian ones.he went to see Hendricks to see if there was the potential use for it to run sports car races. The sites first motor sport event took place literally at the end of 1950 when on new years eve the Sam Collier 6 Hours race was held. 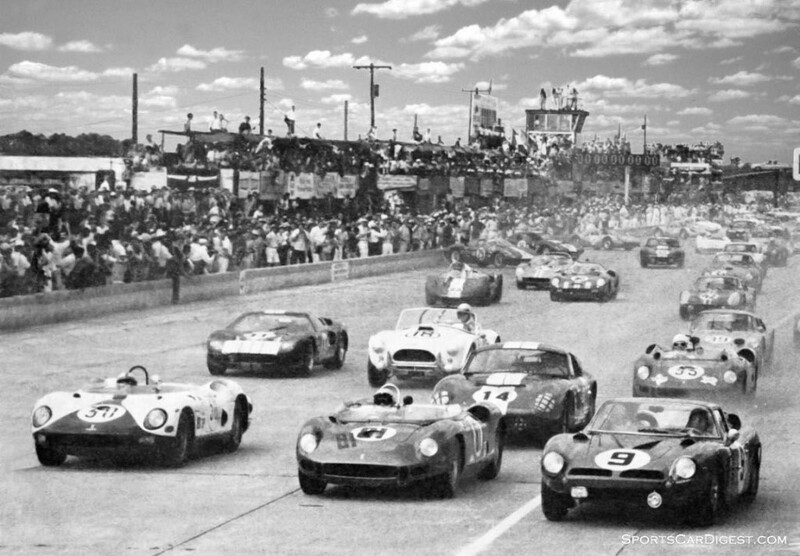 it was not until 1952 that the first 12 hour race was held a the site. this race took place on March 15th. The 12 hours race continued at the track and has become one of the most iconic races in the sportscar world. The track layout stayed pretty much the same up until 1966. during that years 12 hour race 5 people where killed. Driver Bob Mclean died instantly when he lost control of his GT40 at the hairpin and smashed into a pole. The other 4 who died where spectators after an incident between Mario Andretti and Don Wester at the Webster Turn. Wester slammed in to Mario's car when it had malfunctioned and then spun in to the spectators. These deaths prompted changes to the track. it was made wider and the Webster turn was removed and replaced with the Green Park Chicane. This was in place by 1967. The warehouse straight was altered again after yet another incident involving a car and spectators. This section had yet another chicane added to it. track was altered to accommodate this. the Ulmann straight was moved and upgraded pits/paddock was also installed. The track stayed this way until 1987 when it was decided to make use of a second runway. this shortened the track to 4.11 miles in length. The last few days has caused what i can only say as Consternation and anger from people over the reorganisation of the WEC. The ACO and WEC are businesses as well as sporting ventures. They alone dictate as to what model they will use in future ventures. They are the ones who know what sort of direction they wish to take and what they are willing to pay or not pay for. Yes the decisions to change the season around to a winter setup is a big change but it is something that they feel will take the championship to a different level, be that good or bad. They decide where to take the races. the decide on what the cars will be like or able to do. This has made a mess for some peoples plans, mine included, we normally fly to Austin as we have friends there. That trip has gone. People have to adapt. Germans will have to go to the likes of Le Mans and Spa, UK fans will also probably go to Spa, if possible, or find other British races to whatch. US fans will have to look past COTA. It happens. But the thing is here that no country, track or person has the god given right to demand that a race should be held in certain places. No Country has the right to be further up the pecking order than any other country. People will just have to deal with the fact that things are changing, people will change plans will travel to other races, race series or decide to stay at home. Change always happens. Its something that we must get used too. People complained about the specs on LMP2, look how helathy and excellent they have become. Many wondered why we needed LMP3. and look how that has turned out. GTE is becoming again some of the best racing in the arena of endurance. With IMSA everyone bitched that Nascar's owners would make a utter mess of it when it took over ALMS. I must say that is going from strength to strength in a big way. Even here things have changed DP has gone and replaced by DPi, and that is gaining traction in a good way. I for one have no complaints at the racing scene in endurance, what with British GT, WEC, ELMS, Blancpain, and many others its a race fest that i enjoy no matter where it is held.